Posted in Uncategorized. 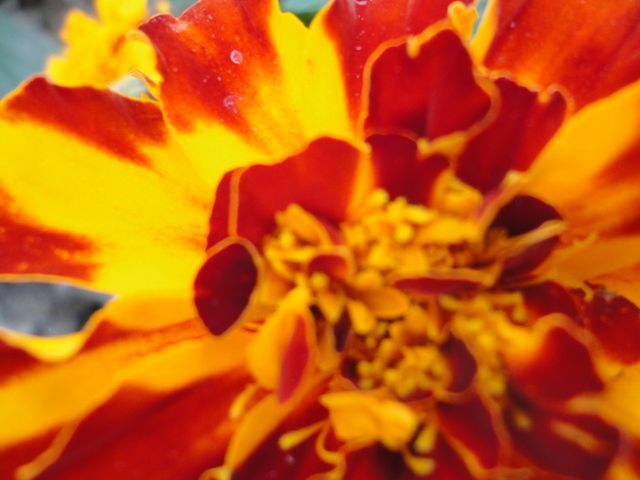 Tagged flower, g, gardens, marigold, photo of. Previous: Previous post: Velvet Babe — one of my fav characters to write — #erotica #literary #swanky story is called “Dominoes” listen to the music! xxoo!